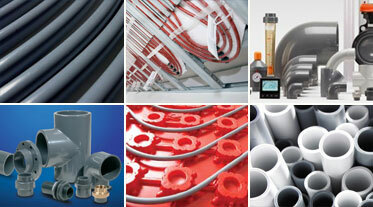 Polybutene-1 piping systems have become a vital component part of modern building technology. 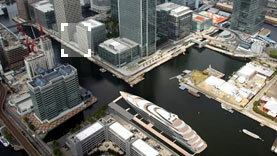 Offering a best in class ecology profile, they assist the goal of sustainable building. PB-1 thermally outperforms alternative systems made from traditional plumbing and heating materials and is increasingly selected by specifiers for major projects because of its long life, low maintenance, logistics, ease of on-site handling and cost benefits. 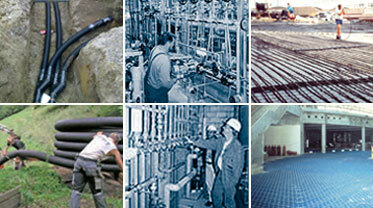 In today's building technology, plastic piping systems are being used extensively in large projects. The advantages of plastic far outweigh those of metal, especially in complex applications. Complete piping systems are generally installed using pipes with diameters from 10 mm to 225 mm. Both pipes and fittings can be produced from Polybutene-1 for universal piping systems. With working pressures of up to 16 bar and working temperatures of up to 95°C, PB-1 piping systems deliver significant benefits for major installations.